Search engines, especially Google, have gotten remarkably good at understanding searchers' intent—what we mean to search for, even if that's not exactly what we search for. How in the world do they do this? 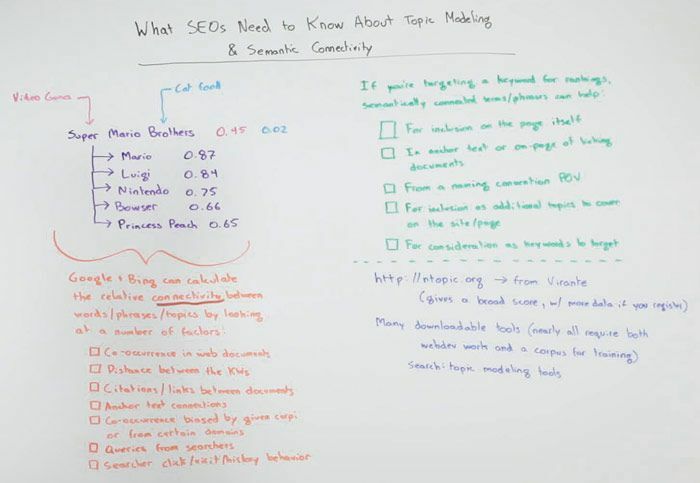 It's incredibly complex, but in today's Whiteboard Friday, Rand covers the basics—what we all need to know about how entities are connected in search.